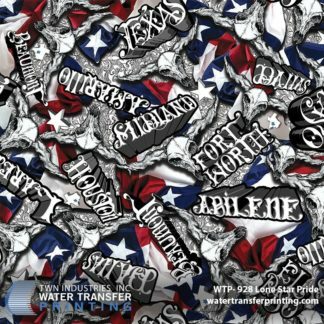 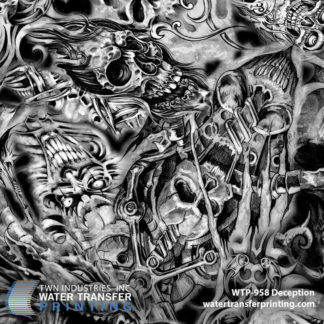 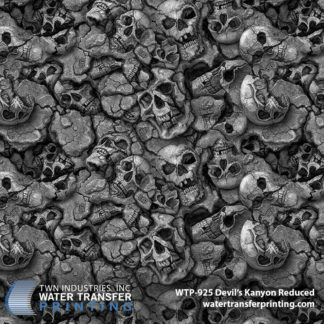 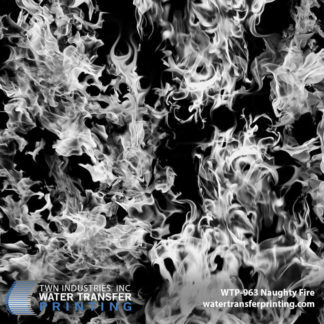 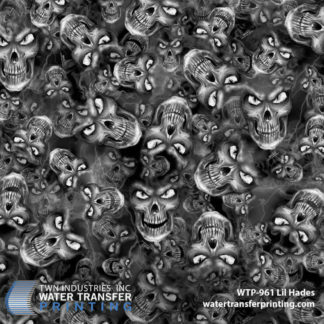 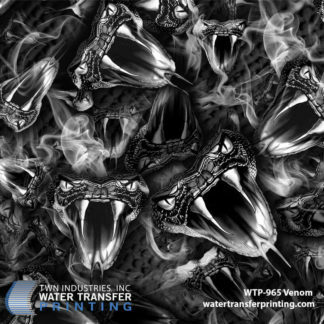 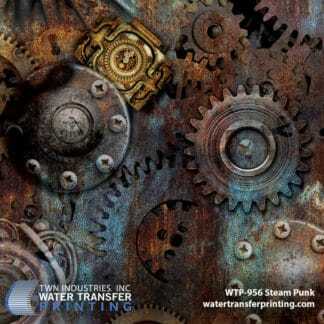 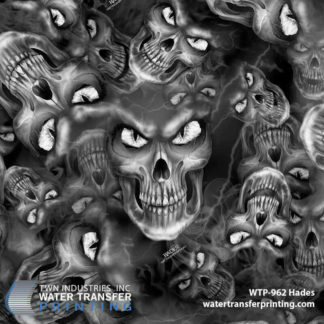 Our line of Designer Water Transfer Printing film features innovative designs like American Flags, Skulls, Flames, Circuit Board and more. 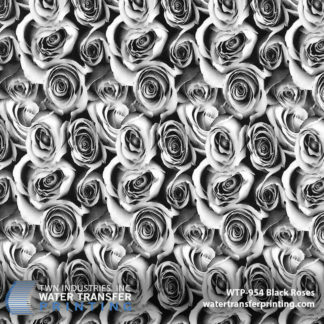 We also just released a new Women’s Collection for the ladies. 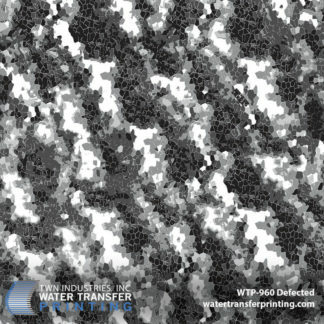 It features an assortment of fun and flirty patterns including flowers, animal print, and abstract designs.